Got a last-minute cash emergency that can't wait another day? 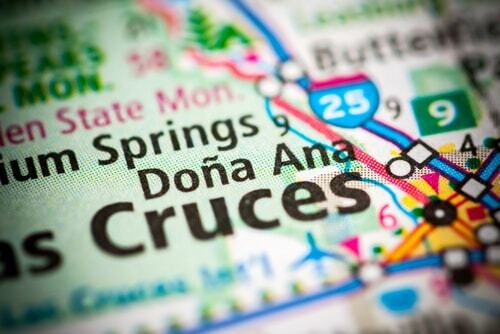 Now, you could find quick cash at your local New Mexico Title Loans, Inc. store near Dona Ana. A quick visit to one of our stores could put up to $10,000 in your pockets today! Start with our online request form. Upon sending your information, you will be contacted by one of our helpful associates. They can verify your request for same-day cash right over the phone while answering any questions you may have. So whether you live in Tortugas, Fairacres or Organ, you'll soon find that getting same-day cash in New Mexico has never been easier! Our friendly and professional staff, welcoming atmosphere and swift approval process is the reason why so many people choose New Mexico Title Loans, Inc. for their personal loan needs. Don't delay! 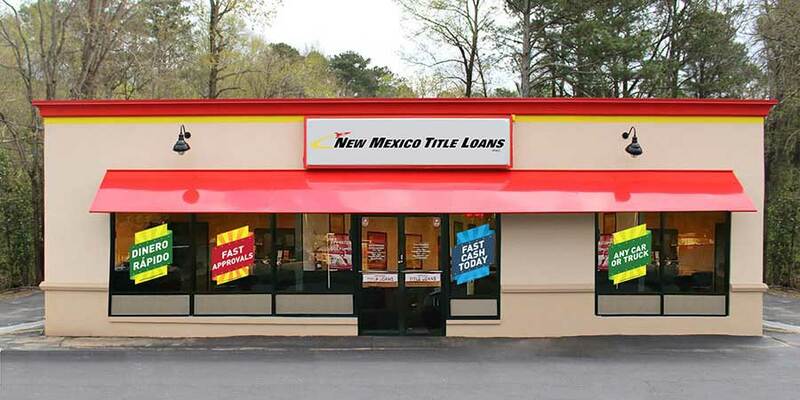 Finding a conveniently-placed New Mexico Title Loans, Inc. store starts right here. Why Choose Us for Dona Ana Title Loans?